It’s been 3 days since Alex Renton began the medical marijuana treatment, Elixinol, and has gradually been coming out of his 2-month-long induced coma. It’s been 3 days since Alex Renton began the Elixinol treatment, a medicinal cannabinoid, and has gradually been coming out of his 2-month-long induced coma. 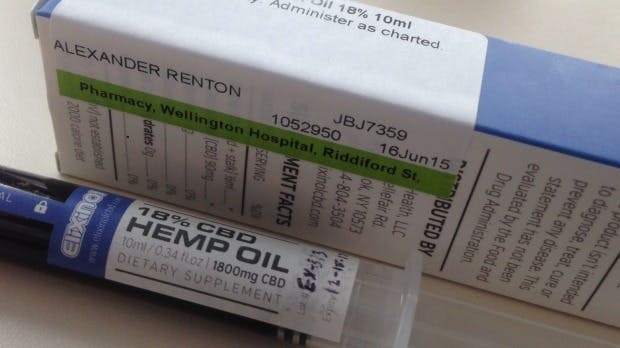 After Renton stopped responding to his seizure medication, his family and community across the globe helped petition for the New Zealand Government’s sign-off on currently prohibited medical marijuana treatment, to increase the effectiveness of his medication. The Government approved the release, clarifying this case as an exception and not to be seen as a precedent. However, the worldwide impact of the story is unavoidable. 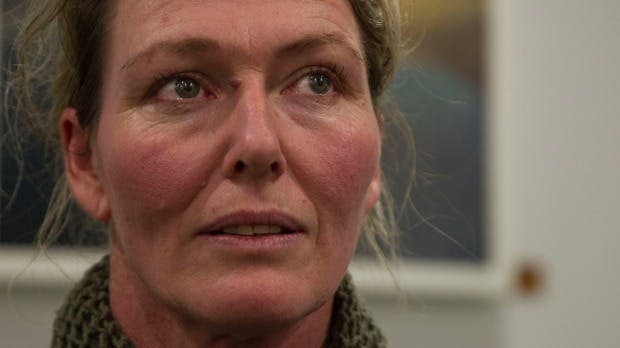 Alex’s mother, Rose Renton says that Alex is moving, opening his eyes, and increasing in awareness. She says he wants to communicate, and would if it weren’t for the heavy sedative effects of all the medication he is on. She also shared that Alex is a supporter of natural remedies, and was actually researching medical cannabis a year prior to his coma. Rose thinks that if he could talk, he’d be saying “what the hell is going on” and “I told you so” about the Exinol working.